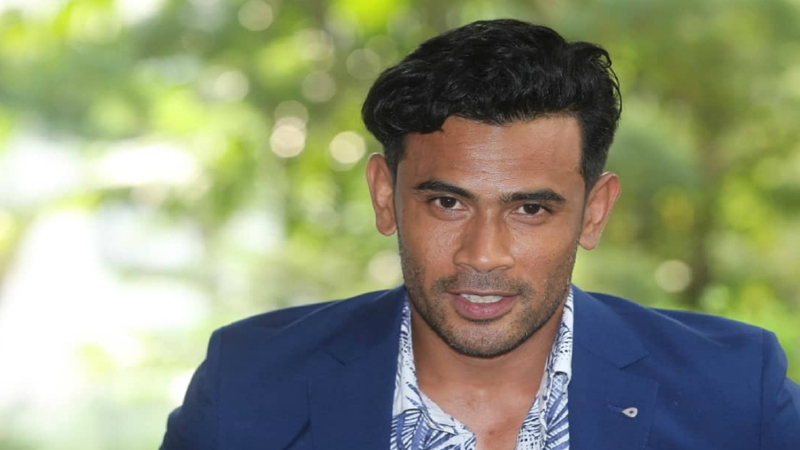 KUALA LUMPUR: Popular actor Remy Ishak has broken off his engagement to his fiancée, a businesswoman known as Ezza Yusof. The 36-year-old artiste said that they had decided to call it quits about a month ago. “Yes, Ezza and I are no longer engaged. But what happened between us was not her fault, she is a good person,” said Remy in a news report today. Rumours of Remy back on the market again started following a recent live Instagram video which saw him saying that he was now single. The Pujaan Hati Kanda star also strongly denied that a third party was the cause of their split. “This calling off of our engagement had nothing to do with a third party nor did it had anything to do with Mira Filzah, as widely speculated,” he said. Remy said that he had accepted what fate had brought him. “We’ve been engaged for two years. Obviously marriage would be the next step but as fate would have it, the relationship came to an end,” he said. However, Remy said that Ezza and him would still remain were friends and business partners. The two got engaged in May 2017 after dating for two years.